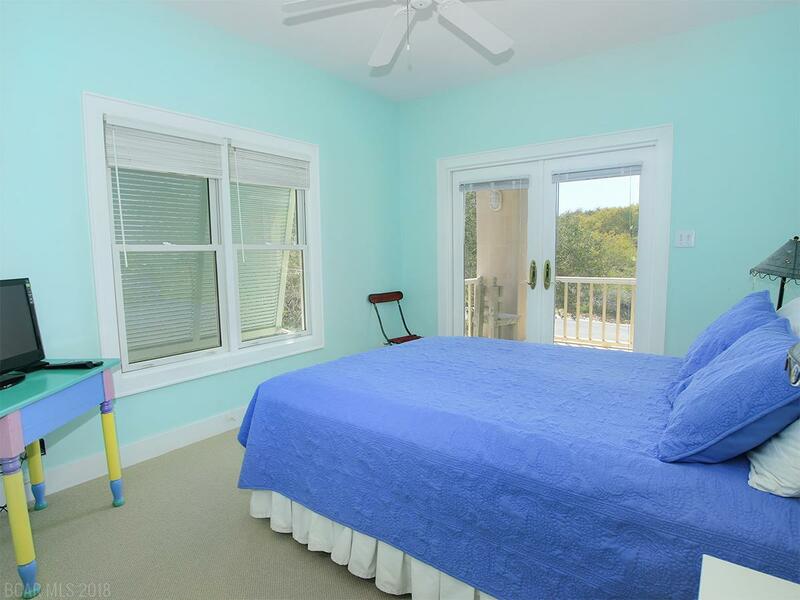 Kiva Dunes Beach Side Cottage with direct deeded access to the Gulf from the eastern Kiva beach walkover. 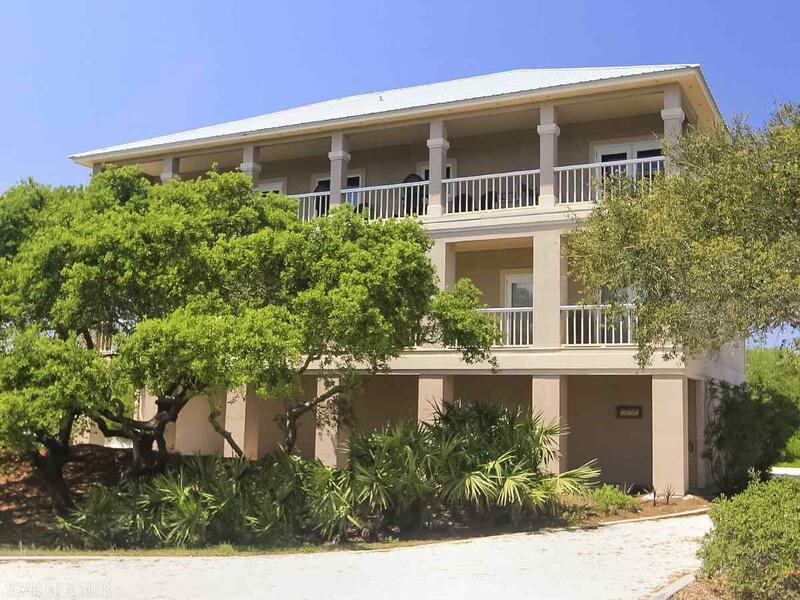 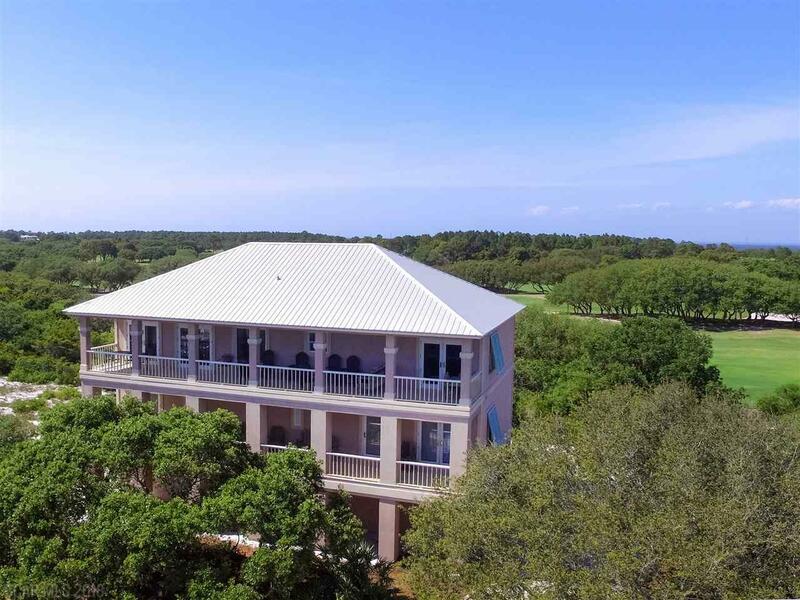 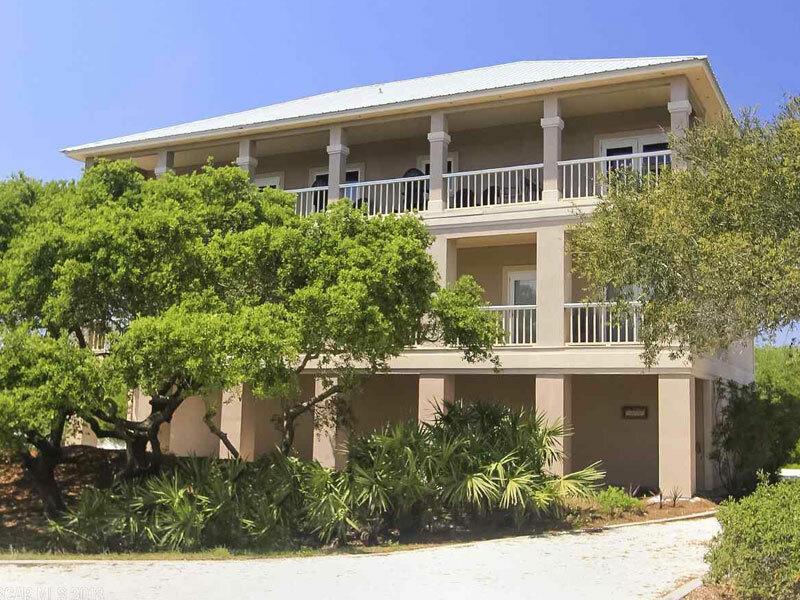 Enjoy tremendous gulf and golf views from the entire 3rd floor living area with vaulted ceilings, balconies overlooking Gulf and the 14th fairway. 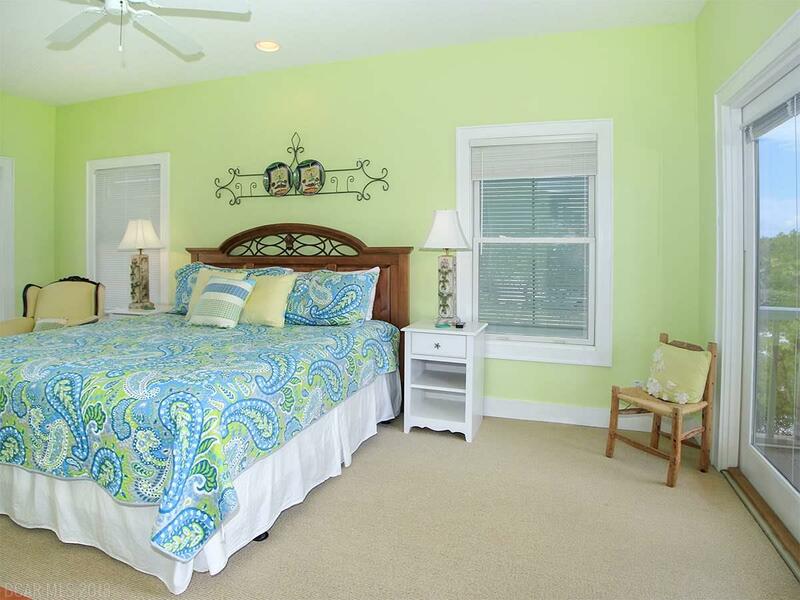 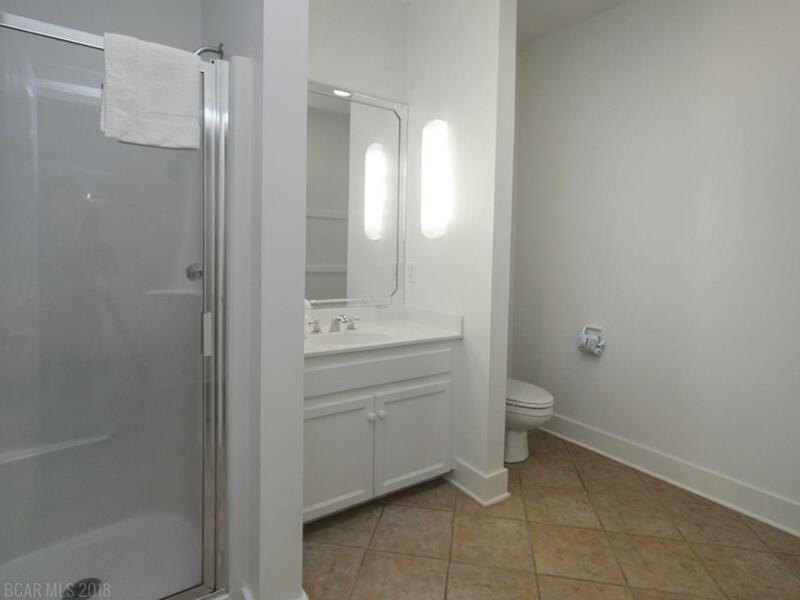 Owners have taken great care with all aspects of maintaining this home with many recent updates. 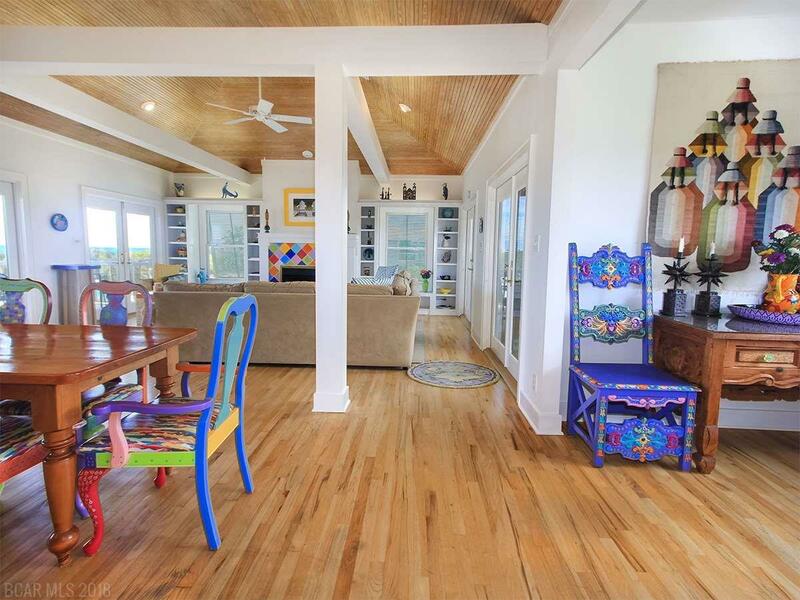 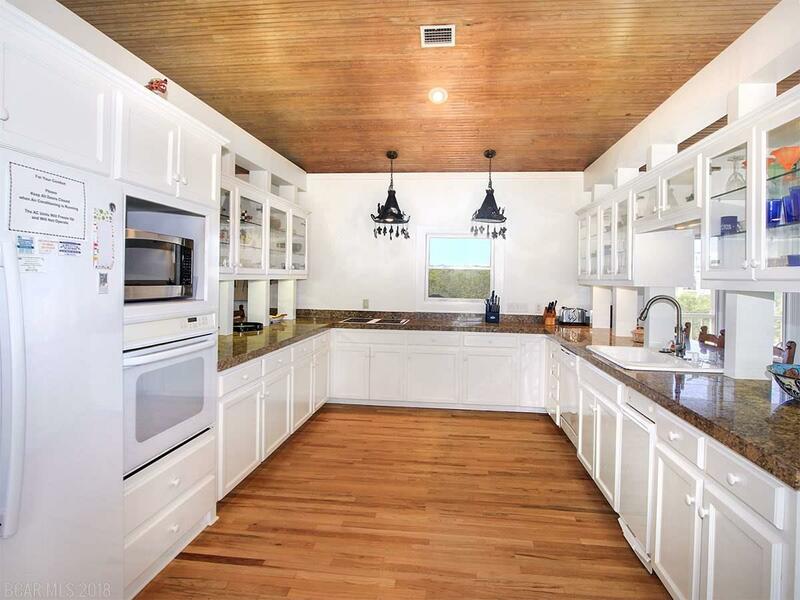 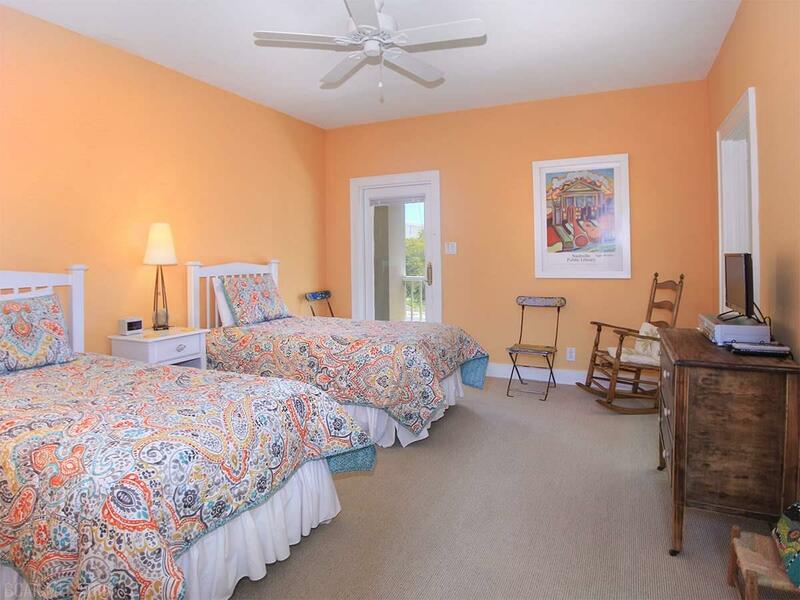 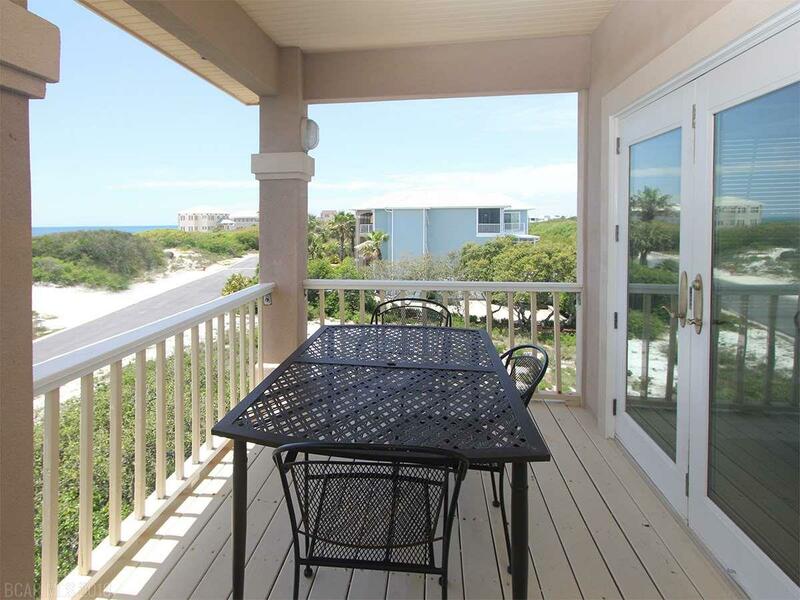 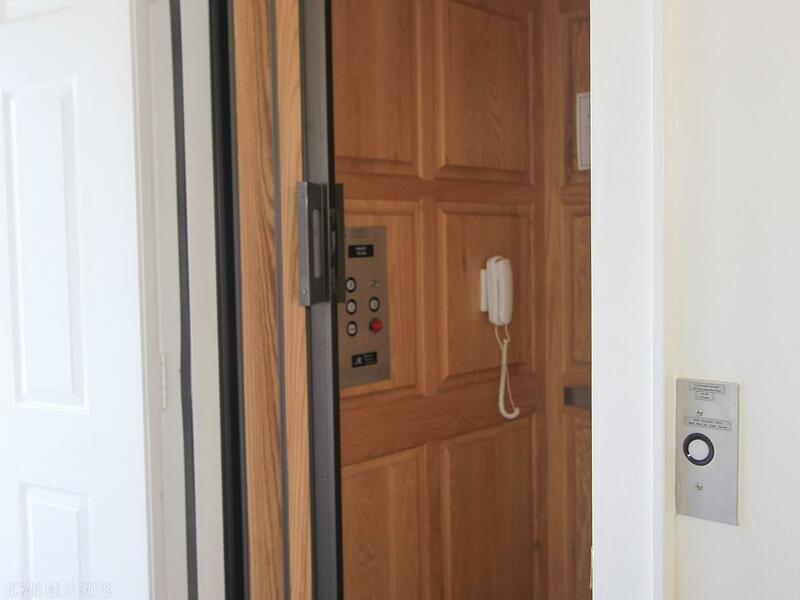 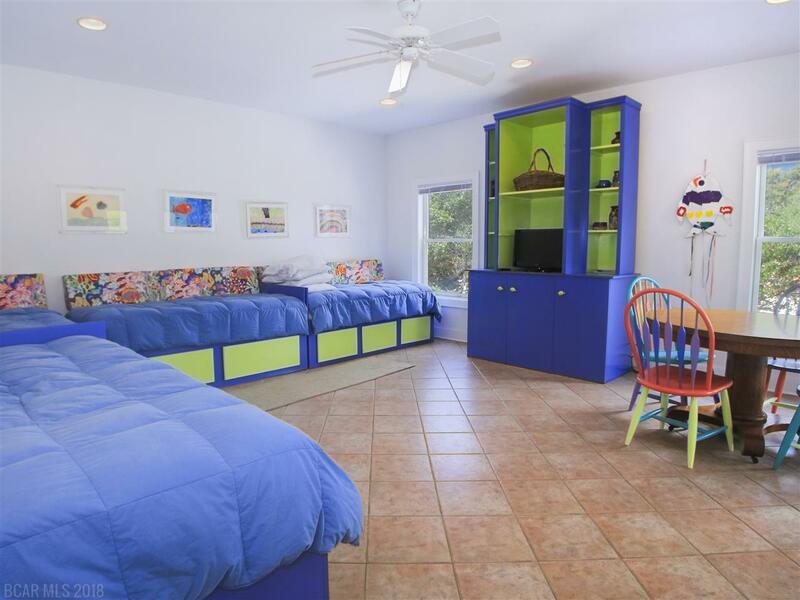 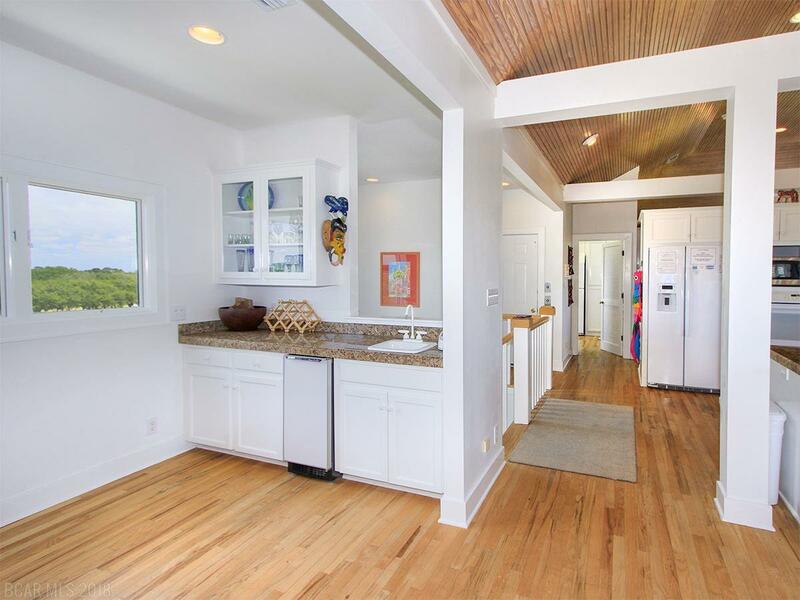 This beach home also has garage with large storage area that could easily be converted to another bed and bathroom. 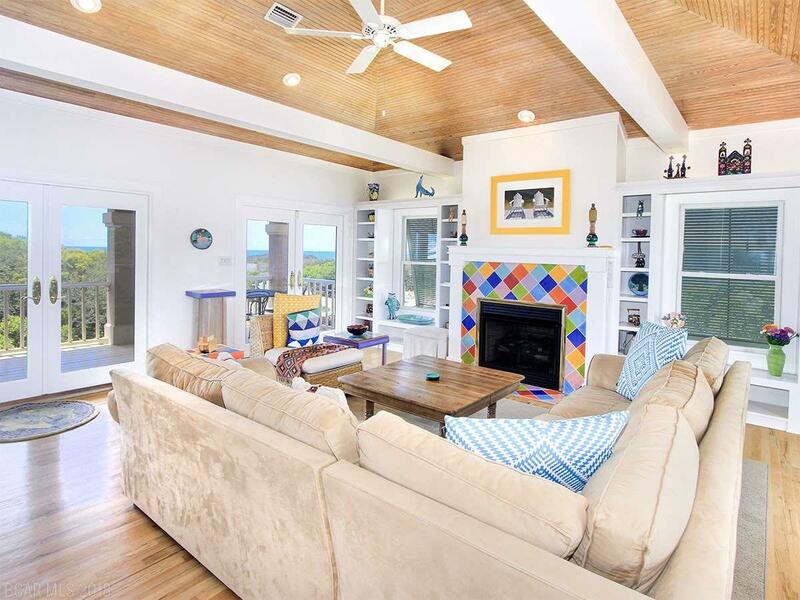 Named Sand Castle in Kiva Dunes rental program, families have been creating lasting memories from this luxurious home for yrs. 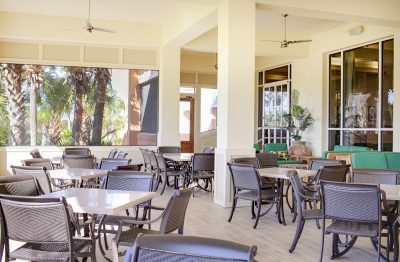 Call today to learn about our Discovery Package rates for stays on site as well as why Kiva Dunes is recognized as one of the Top Golf and Beach Resorts in America. 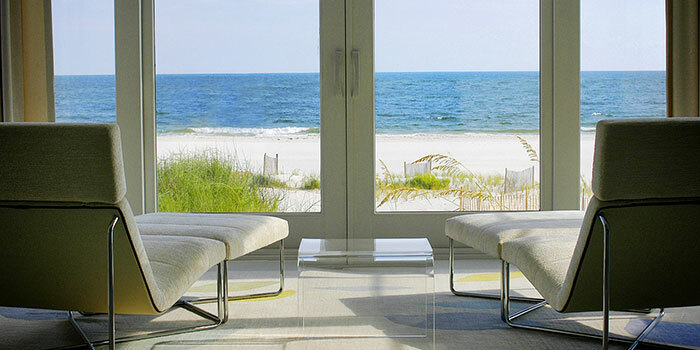 Find you Kiva today. 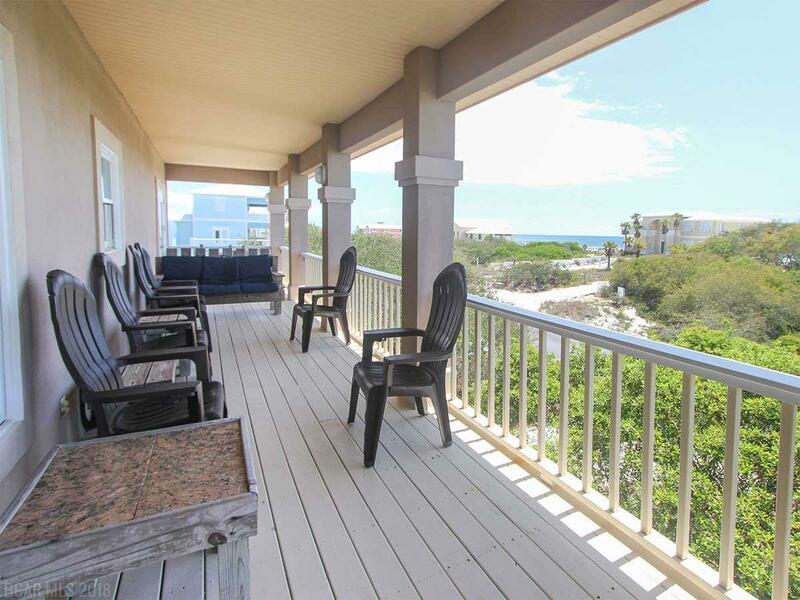 Resort amenities include tennis, 24 hour gated security, 3 community pools, 3 boardwalks to the beach, 3000 feet on the Gulf of Mexico, private owners entrance, architectural guidelines, two full service restaurants at Kiva Lodge Clubhouse with Pro Shop – meeting space – on site sales and rental office – fitness facility and Kiva Beach Club with an additional zero entry salt water pool and hot tub, towel and umbrella service, massage, bath houses, and more.